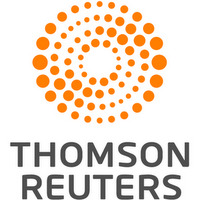 April 18 (Reuters) - Amazon.com Inc announced a new feature within its Amazon shopping app to cater to international customers shopping for U.S. goods, targeting Brazil, China, Germany and Spanish-speaking markets. International shipping is already an option on many orders from Amazon's U.S. website but the new services are aimed at easing the process. 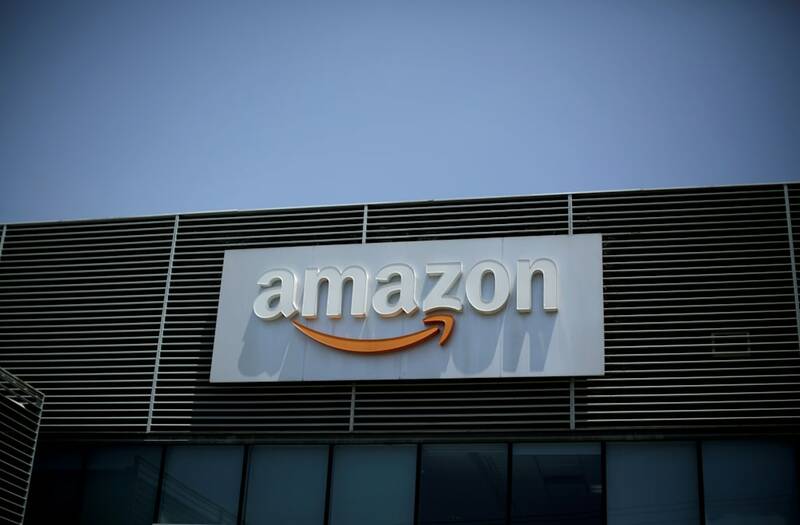 The feature, which was announced late on Tuesday, will display pricing, shipping costs and import duty estimates, with Amazon managing courier services and customs clearance. That task may be easier said that done in Brazil, Latin America's largest economy, where Amazon has shown signs in recent months of expanding its local operations significantly. Amazon rival Alibaba Group Holding Ltd has faced a number of issues trying to streamline imports into Brazil in recent years, which have limited its ambitions there.